Aside from all of the twaddle about hats and over-privileged characters in fancy dress, there is top quality horse racing at Ascot this week too. I could be wrong but I fully expect that in years to come the top meetings like Ascot and Cheltenham will carry on unaffected by the UK’s intended exit from the EU. So it will be in elite sport. Brexit, however, is posing a huge day-to-day challenge affecting the horse racing and bloodstock industries. The free movement of racehorses between the UK, Ireland and France is governed by the Tripartite Agreement, between the countries on behalf of each national Horse Racing authority. The agreement pre-dated Britain and Ireland’s membership of the EU, but was ‘absorbed’ into EU law and will come to an end when Britain leaves the European Union or at the end of any transition period assuming one is finally signed off. After that if no special arrangements are agreed for racehorses they the animals simply become ‘livestock’ and will be treat as such with cross-border movements in future requiring veterinary health checks and temporary-admission documentation. Race horses are currently regarded as ‘highly healthy animals’ are exempt from routinely applied checks. These checks are likely to affect the health and welfare of the horse and will impose additional costs on trainers. This along with potential customs delays represent a major logistical problem for the industry. Horse racing is big business for the South East, especially in Newbury. Recent figures show that more than 3,700 racehorses can be found in the North Wessex Downs Area of Outstanding Natural Beauty. Horse racing and associated industries make a significant contribution to the local economy, providing over 1,370 full time jobs, and the home of 10% of Britain’s trainers. It is also worth mentioning in passing that EU agriculture funding can also have a bearing on racing stables which have land permanently to pasture with likely changes to the subsidy regime. 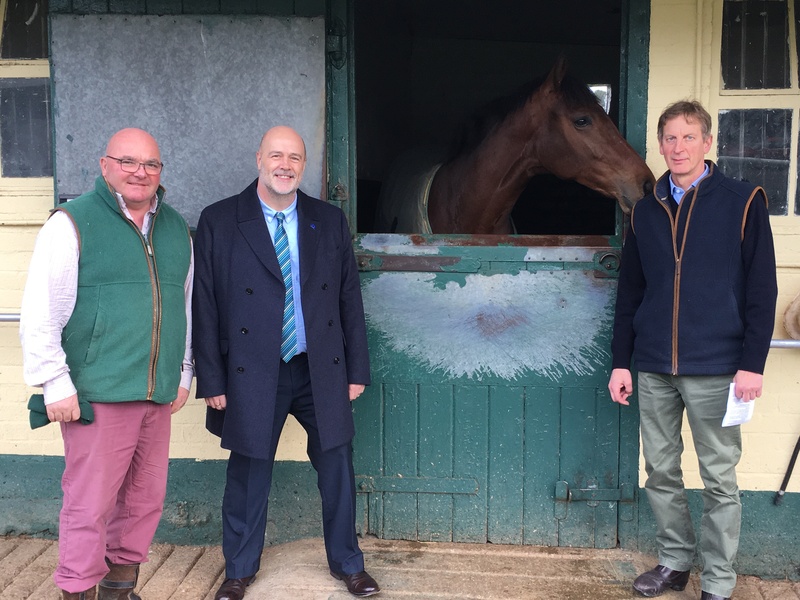 In November last year, I met with the British Horse Racing Authority and the National Trainers Federation at Stan Moore’s Yard in Lambourn to discuss the movement of thoroughbred horses between the UK, Ireland and France. In the week of 9 July representatives of the British Horse Racing industry will be visiting the European Parliament to meet MEPs from the UK, Ireland and France to make the case for new post-Brexit arrangements. Arriving at a solution is as much in the interest of French and Irish trainers and their owners as of those in the UK. Hopefully we can make some progress in developing an alliance to protect the best interests of horse racing. 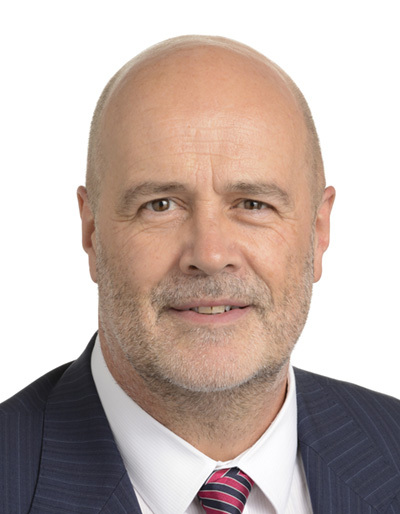 You might have thought that, with all the establishment connections of the racing industry, somebody might have had a word in the Government’s ear. If they did it seems not to have got onto the desk of anyone doing any actual negotiation. They certainly haven’t given any thought to the detail nor made any serious proposals to deal with the problem. A hard Brexit would be disastrous for the economy in the South East - in this field as well as many others. Nobody voted for a Brexit that damages the much-loved pursuits that are part of our national life.